I grew up around horses. I have pictures of myself as a toddler sat on our first pony and some of my fondest childhood memories are of my time spent in the saddle. 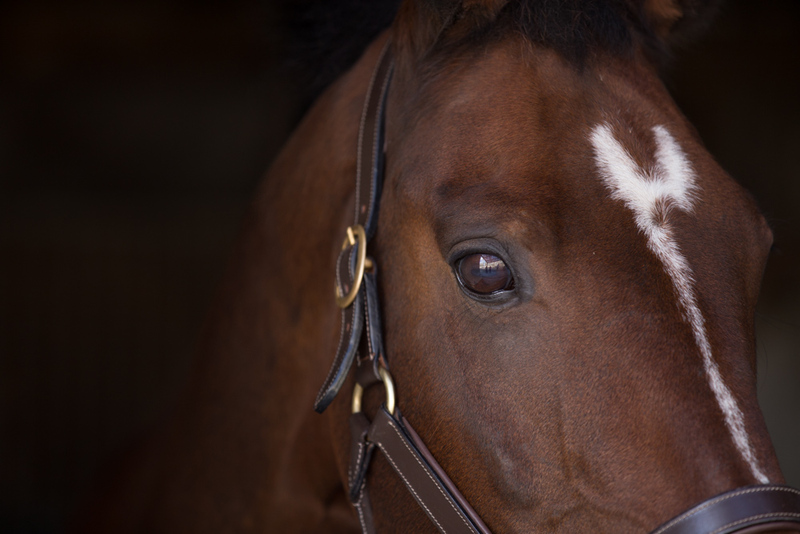 It’s only natural for me to want to combine my life long love of horses in my business, capturing the very special bond between horse and owner. At the start of October on a perfect Autumnal day I spent the afternoon with the gorgeous Natalie and Robin, these guys were just the perfect models and I couldn’t have asked for a more perfect day. 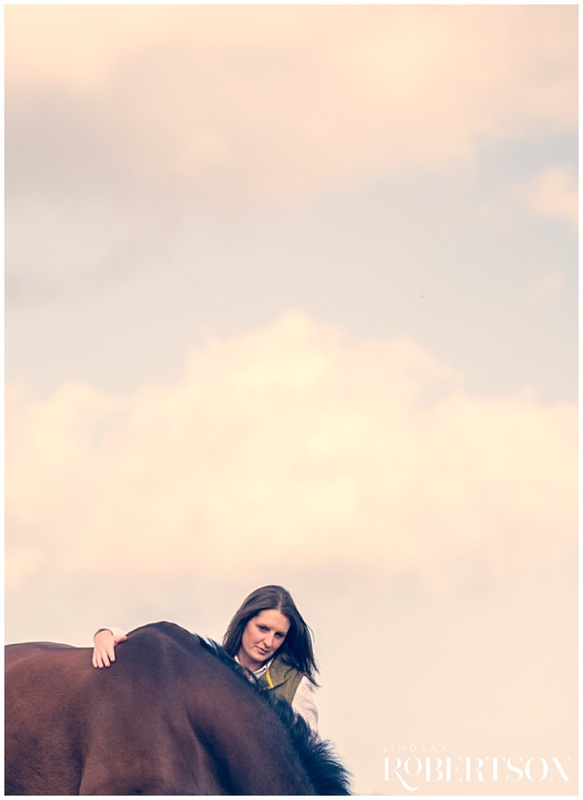 I always suggest using locations that both you and your horse are familiar with for the shoot, as it means you are both more relaxed throughout the shoot, but I also want the images to mean something to you when you look back at them. 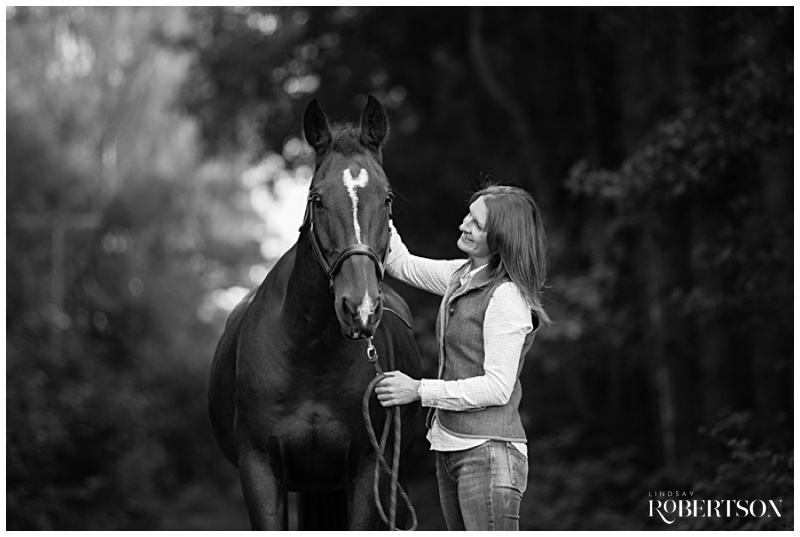 The livery where Robin is stabled didn’t disappoint, providing us with an amazing choice of different backdrops for the shoot; from tree lined avenues to clover filled fields. At some point in time these will be the most precious memories you have. 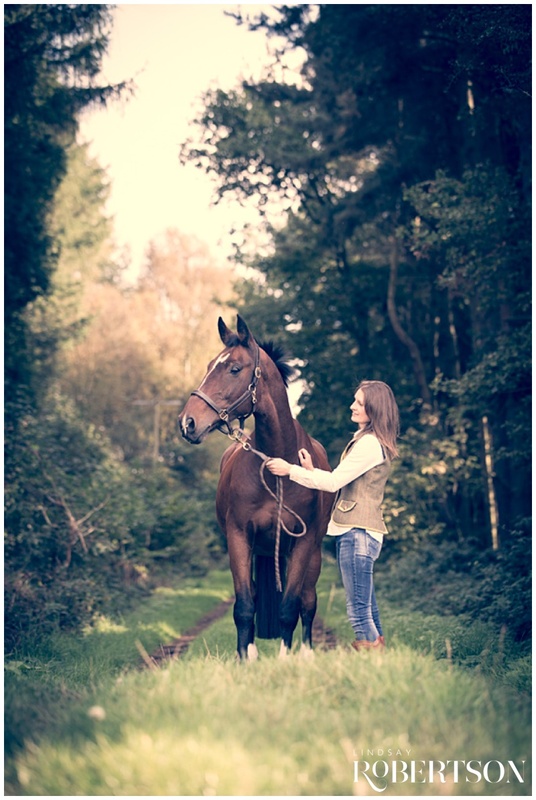 If I could turn back time I would have had a photo shoot with my own horse before I had to say goodbye at the tender old age of 28, having shared a very special bond with her for over 19 years. The importance of photography has changed with the evolution of digital and part of why I feel my job is so special is being able to preserve these memories by creating stunning albums and wall art for my clients that can be treasured for a lifetime. 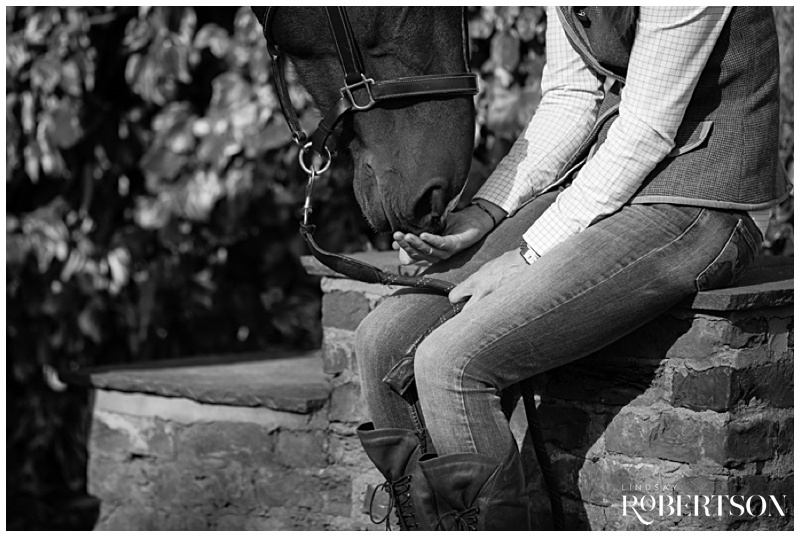 These are just a few of my favourite images from my afternoon with Natalie and Robin. If you are interested in discussing the experience of a photo shoot in more detail drop me an email or give me a call, I would love to hear from you and be able to capture some memories for you.